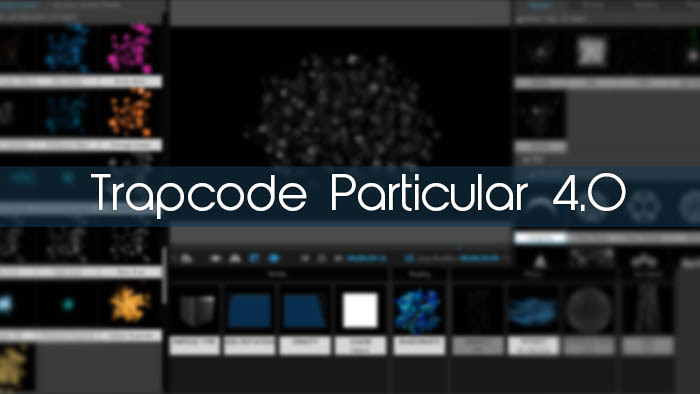 Red Giant released it’s newest version of Trapcode Particular a few months ago. I decided to purchase it and see what improvements were made to the current version, and what additional options were added. While the previous version had all the main capabilities to create complex particle systems, it wasn’t until this new release that it has opened the door for non-CG experts to be able to create those scenes with a click of the button. Let’s face it, most of us are just interested in how to create snow, so buying an expensive plugin is usually not the first place we turn to. However, Red Giant’s latest version has changed the game yet again in how Trapcode Particular will be perceived. The biggest change to the user interface inside the plugin is a brand new design element that is loaded with hundreds of presets, making it nearly drag-n-drop for creating a huge variety of elements. Choose from over 9 preset categories. Fire, snow, fog, blocks, hearts, and other various particle systems are already built and loaded as presets. Just select the preset you are looking for, and instantly, your starting point is already done. All the options to adjust various customization to the system are still in play. Velocity, size, number of particles, color, physics, all of these features are still able to be adjusted. It is nearly overwhelming when first entering the plugin due to all the new options that are available. There are even custom shapes and patterns that give you the framework from which particles can emit, using OBJ files already loaded in the plugin. 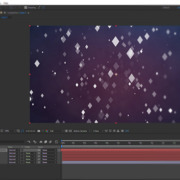 Another new feature is the ability to have multiple particle systems in the same layer. Usually only one particle system can be on a single layer, now, there is an “add” button to where multiple systems can be added from within the design UI. Choose from lots of new particle sprites, and textures including geometric shapes, light bursts, and 3D objects. It’s a new day for Trapcode, and it will take more than a day to figure it all out. 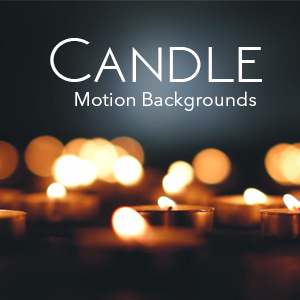 To learn more about this product, visit Redgiant.com.